For those of you unaware that I recently decided to self-publish a stand alone horror/thriller, you might want to click over to Luca Veste's site 'Guilty Conscience' to hear what Luca thought of the book. 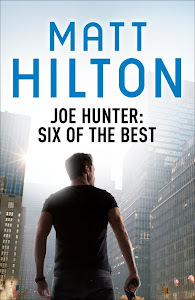 It's NOT Joe Hunter, and it ISN'T published via my usual publishers. 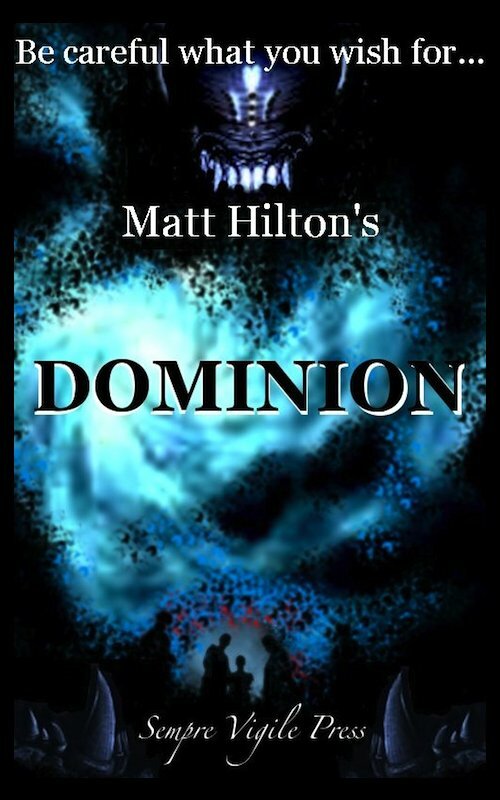 It IS called DOMINION and a whole lot of monster fighting FUN. Hope you enjoy it, Rick.